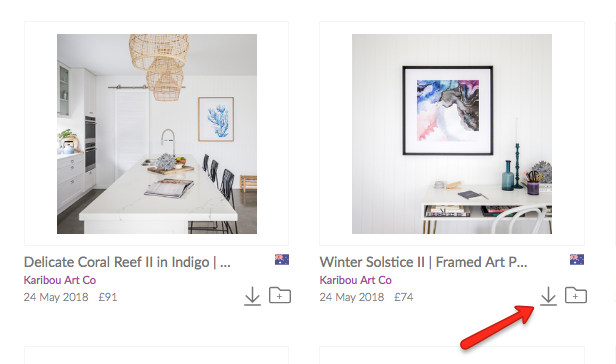 As a journalist/blogger member on Press Loft, you are able to download high-resolution images directly from Press Loft and receive them either by email or as a downloaded Zip file straight to your computer. We will also give you all the caption information that you need, including the product description, stockist details and the PR contact. 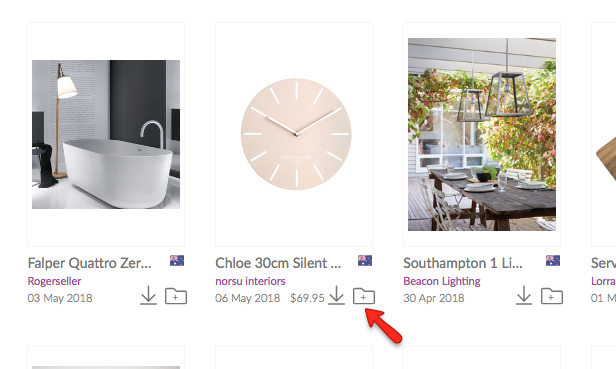 (Please note that when featuring a client's image, it's a requirement that you credit the brand with at least the company name, and ideally also the product name and stockist website. For example: "The Big Red Toaster, from Red Toaster Co. www.redtoasterco.com.au"
After finding the perfect product image, you can either opt to add to a Download Folder or perform a Quick Download. This option allows you to pop multiple images into the folder before performing the download. This option also allows you to choose Download by Zip file. Your image will load in your Download Folder, which you can access through the folder icon in the top right-hand side of your page. From there you can choose whether you wish to download via email or zip folder.